Children love their playtime. Did you know that this need never really goes away? As adults we tend to stifle free play and movement, which is actually imperative to our health. We believe movement should be fitness. Exercise. CrossFit. Sports. Training. These are all amazing outlets for moving the body and socializing! However, we forget about carefree, unstructured play and playfulness! Play is just as important as getting nutrition, sleep, and sunshine. We can free our inner child. Get silly. Play enables creativity, language, movement and social roles. There are so many amazing advantages to just being silly, letting loose, and playing. Why Do Adults Still Need Playfulness? The majority of research done on human play has been on children. Adult play and playfulness is not as easily defined. Some researchers suggest playfulness is a personality trait some people have, while others see play as an activity mediated by social psychological factors. Stuart Brown (2009) stated that “play is a state of mind rather than an activity” and defines play as an absorbing and intrinsically motivated activity that is purposeless and provides for enjoyment and a suspension of self-consciousness. In other words, letting go of the ego. Other theorists suggest play is non-serious, imaginative process, which involves being in a non-stressed (parasympathetic) or relaxed state of mind. Play has been theorized as a way to “work out” handling stressful or intense situations. Play enables people to develop emotional responses to situations, and increases movements which are used to recover from sudden loss of balance, or falling or coping with unexpected stressful life experiences. The “training for the unexpected” hypothesis can account for some previously puzzling aspects of play (kinetic, structural, emotional, social etc). It may also account for the many different ways people deal with misfortunes in life. The best place to play is outside! This way we can get sunlight on our skin (even in the winter) to help us produce vitamin D and melatonin, thus boosting our immune health and sleep. Being outside helps to center and ground us, especially in these hyper-distracted technologically advanced days. Take off your shoes and get outside during the warmer months! 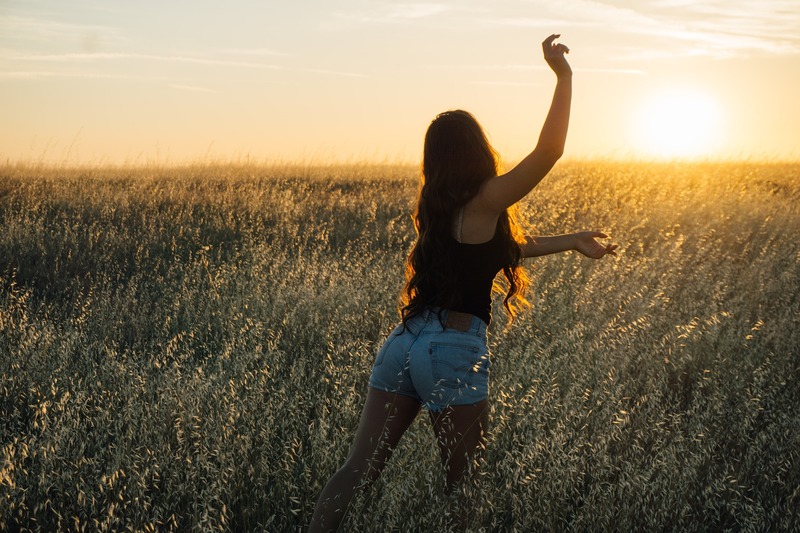 Research has revealed that there is an electrically conductive contact of the human body with the surface of the earth (grounding or earthing), producing amazing health effects! Grounding decreases inflammation and increases a healthy immune response. This can help with wound healing, autoimmune diseases, stress response, and chronic inflammation. Grounding produces a measurable difference in the concentrations of white blood cells and cytokines involved in the inflammatory response. It can help significantly with reducing pain and inflammation. Grounding also improves sleep, normalizing the day and night circadian rhythm, reducing pain, reducing stress, and can shift us from a sympathetic nervous system towards a parasympathetic (relaxed) state. What Are Some More Health Benefits to Playing? Play for children helps them learn how to respond to situations they encounter, and strengthens their emotional health. This is true for adults too, at a different level. If you have old emotional wounds that never quite healed, playing can help bring feelings up gently, and release them in a fun and loving way. Playing is a great relationship tool, as it can really strengthen a bond and bring couples closer together, working through and letting go of old patterns, and just letting go. This can truly strengthen our adult relationships and friendships. What Are Some Ways Adults Can Play? As adults we forget exactly how to play. It always there and in us, but we have to make a conscious effort to let go, and bring the joy out. Here are some fun ideas to try! When you take your kids sledding, hop on a sled too! Go for family walks, and make up silly games. My kiddos and I like to pretend we are jumping over a big wave every time a car drives by at night and the headlights pass us. Most of all, allow yourself to be childish from time to time, and remind yourself it’s ok to just let things go! In our technological age, it’s important that we take time out of our day (even just 15 minutes) to do something silly, fun, and unstructured. The benefits for our physical and emotional health are amazing! We get so stuck in our structured ways, whereas play has no expected outcome, timeline, or expectations. This allows for us to fully immerse ourselves in the moment, and release the build-up of stress that develops over time. Take some time each day for unstructured play, and you too can reap these amazing benefits! 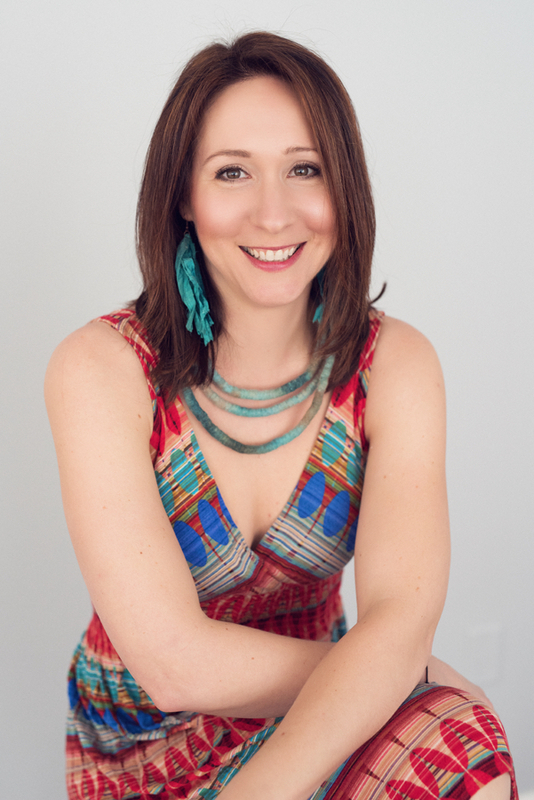 Kathryn Kos is a mama of two boys, a Nutritional Therapy Practitioner (NTP), and a freelance writer/editor. She has written for Paleo Magazine, Mark’s Daily Apple, and Elephant Journal. She has a passion for the paleo lifestyle (not just nutrition, but also sleep, sunlight, play, movement, and grounding), as well as infant and child nutrition. Kathryn loves packing Steve’s Paleo snacks in her kiddos school lunches! You can read more of her work at Primal Bliss Nutrition.